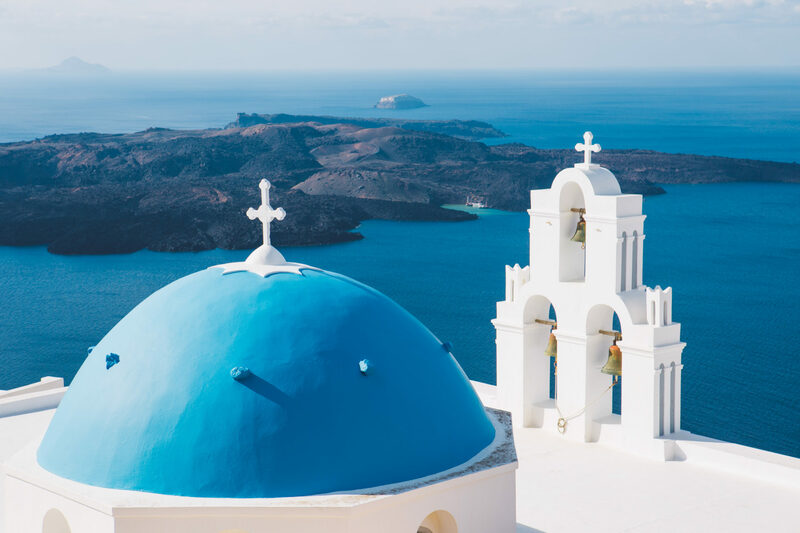 Santorini is a small island in the Cyclades, where the Aegean sunshine and the hypnotic blue of the Sea gently mix with the traditional white houses and blue domes of small churches. 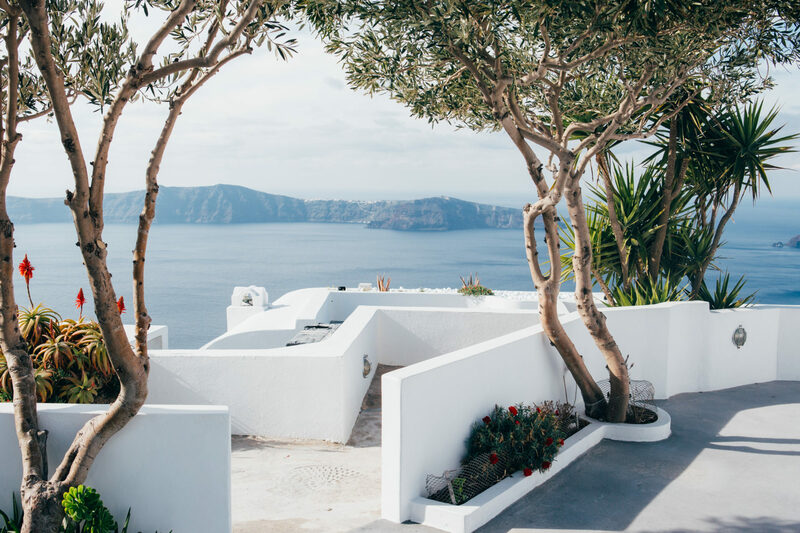 A magical place that combines, in style, the spectacular beaches, landscapes, ancient cities and great restaurants … and a volcano still active, hidden in the sea. 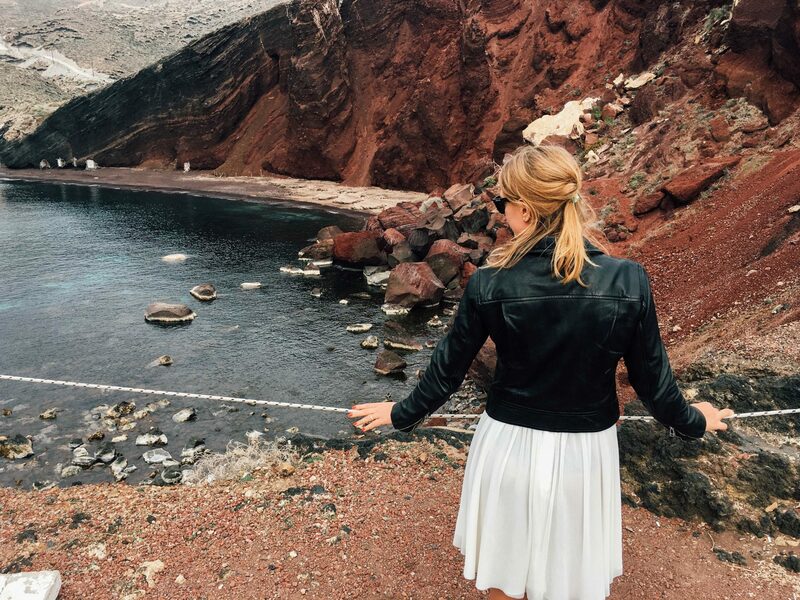 You might say that Santorini is just a summer island. Well, I disagree. 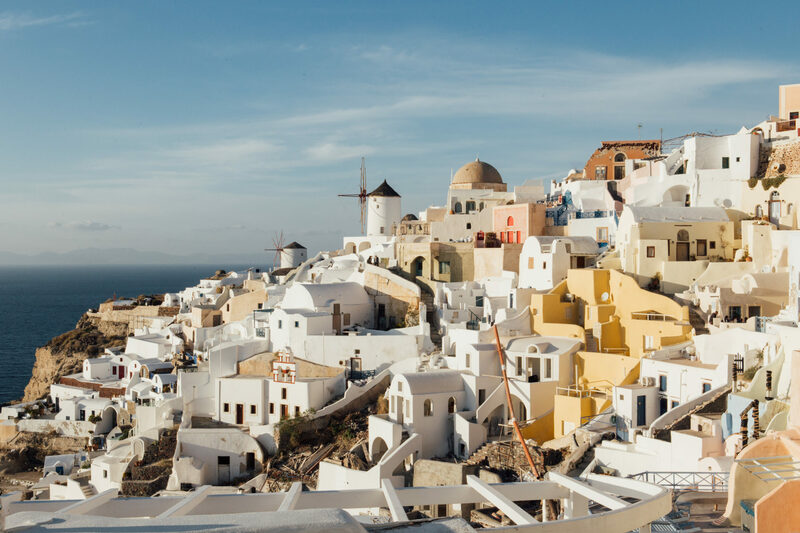 One of the things that everyone complains about is how crowded Santorini is in the summer. It is a romantic destination, famous for the most beautiful sunset in the world. 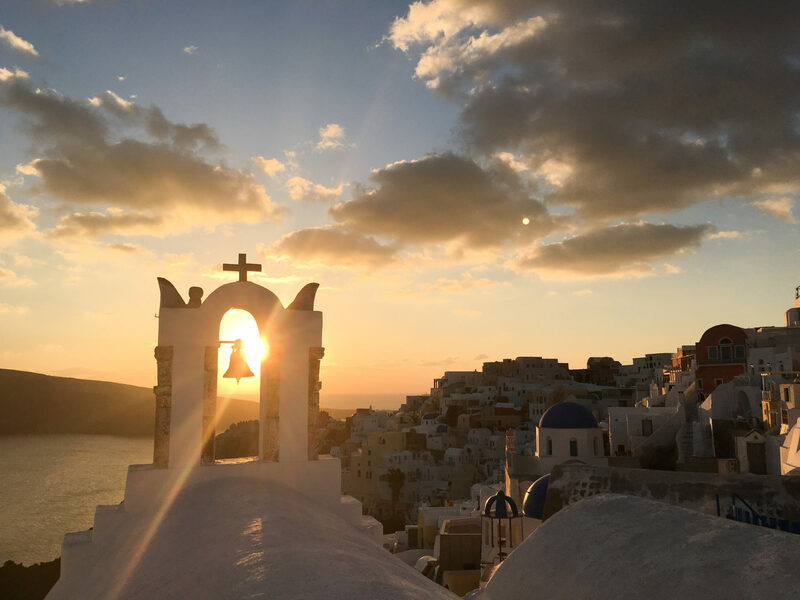 In summer you will certainly enjoy a beautiful sunset with your loved one, but also along with hundreds of other tourists. It does not sound good, right?! 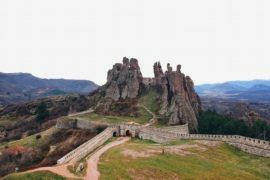 During winter there are not many tourists and you will be able to wander freely everywhere in the island. And the sunset can be all yours. Obviously, things will not work as in summertime. Not all hotels, taverns and shops are open, but surely you can handle it. The island is not closed. 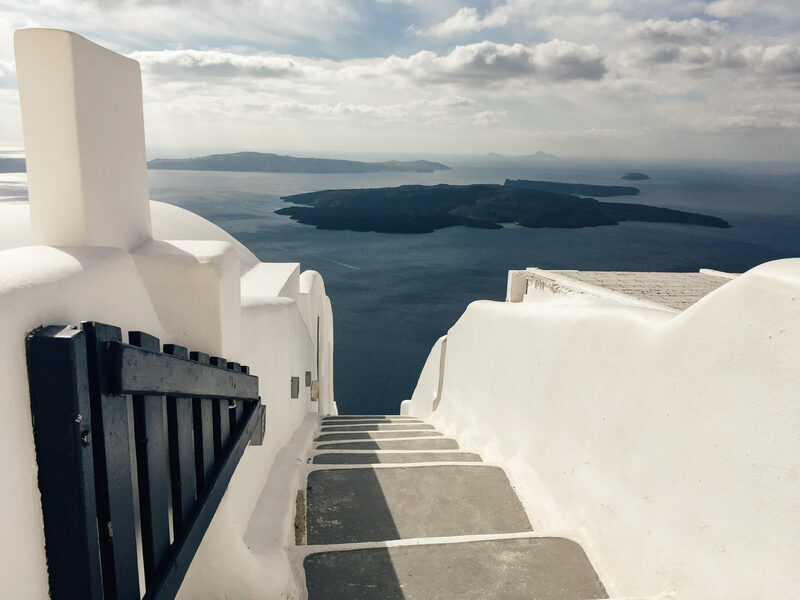 There is an arrangement between authorities, travel agencies, airlines to also make Santorini a winter destination. 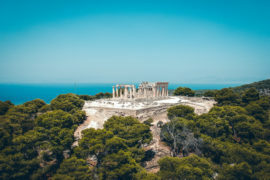 There are two airlines that already operate two daily flights from Athens. There is also a daily ferry departing from Piraeus. 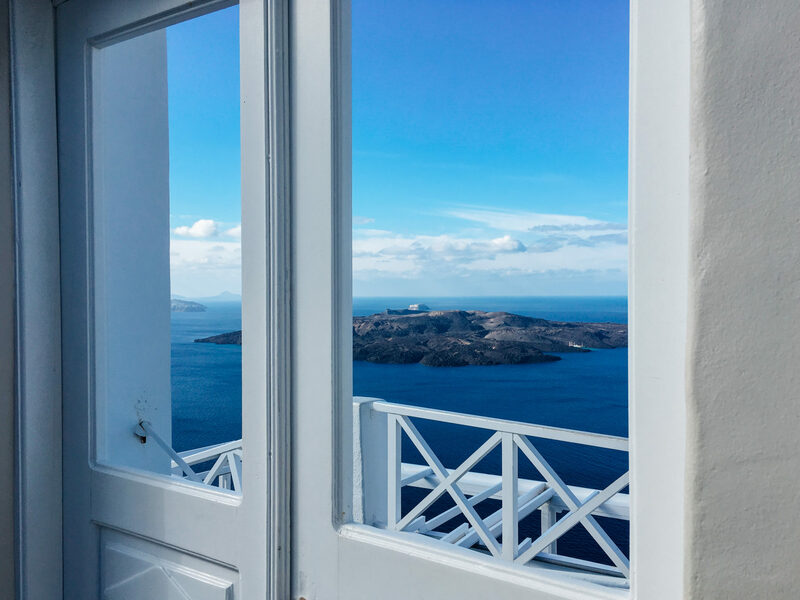 Of course, you will not find 30 degrees, but the weather in Santorini is very pleasant in winter, except for some sporadic rain, most days will be sunny. 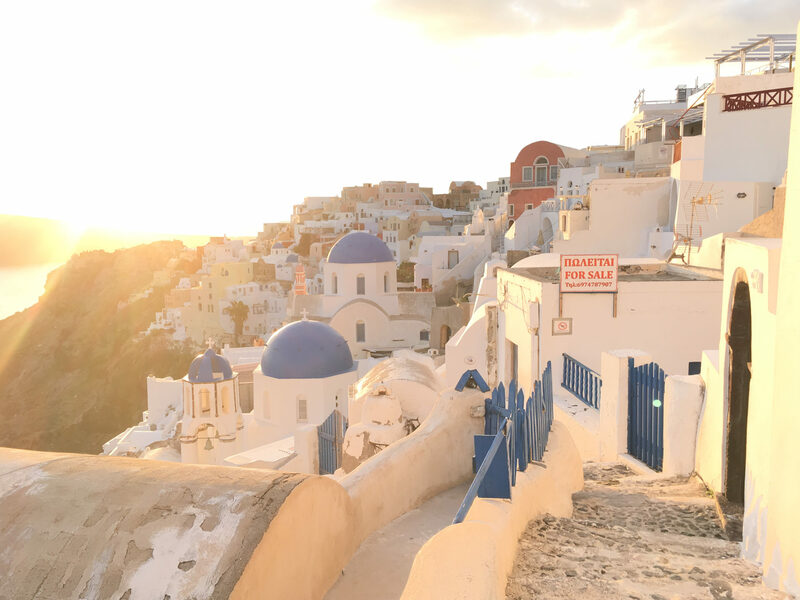 If you travel to Greece in winter, you’ll discover that everything is cheaper, especially for a popular summer destination. Precisely because there is no high demand, but because there is a desire to develop tourism in winter as well, prices are quite low. 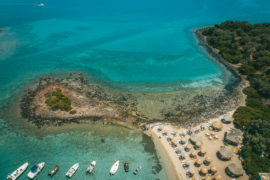 There are many Greek islands that can be visited in winter. Restaurants that will be open are visited by the locals, so you’ll eat well. 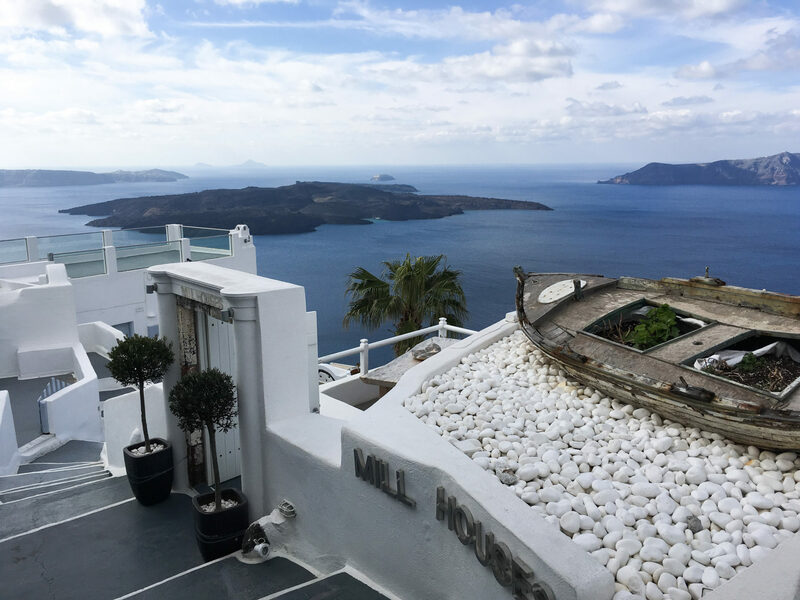 We had 4 relaxing days in Santorini which cost us only 110 Euro/person, including flights and accommodation. 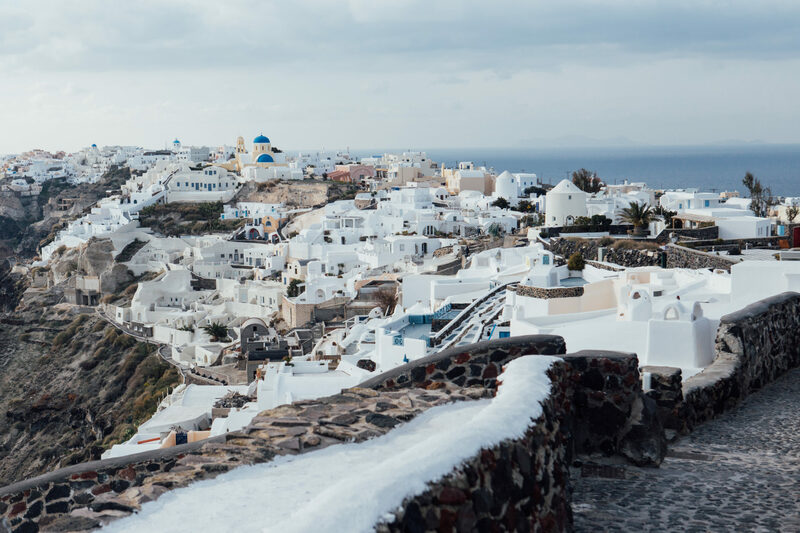 Greek islands with its villages are beautiful at any time of year, including winter. 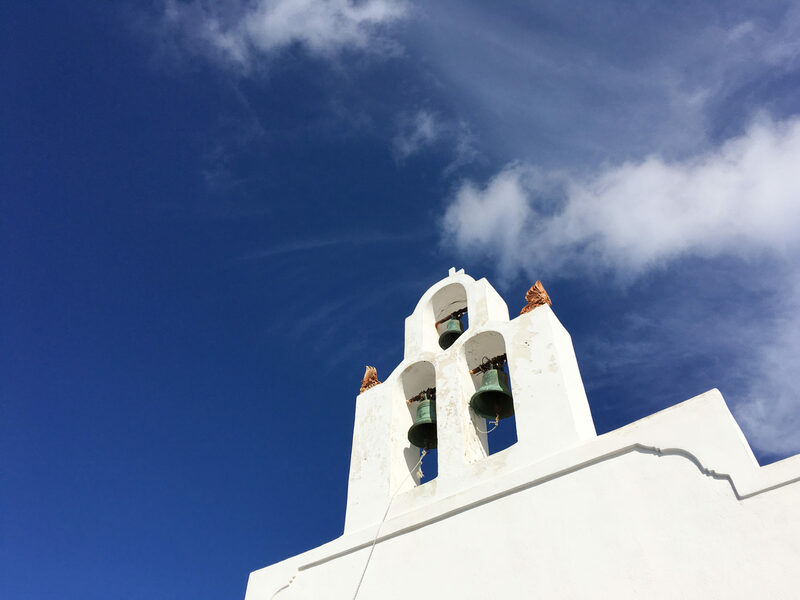 In fact, it is much better to walk through Fira when there are only a few tourists. It is truly relaxing.